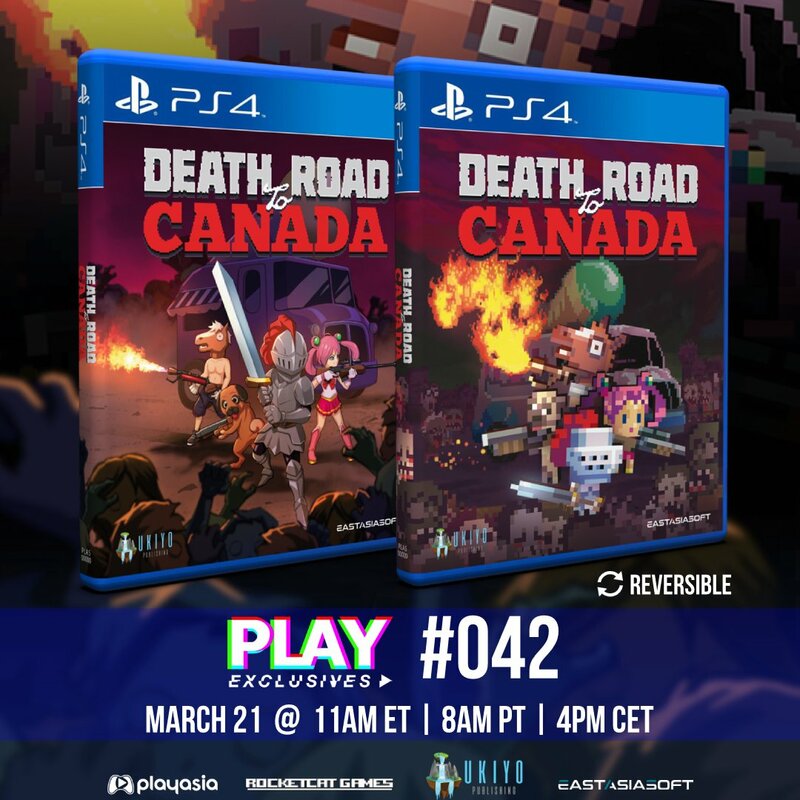 If the game's availability changes, please report it leaving a comment or e-mailing us. 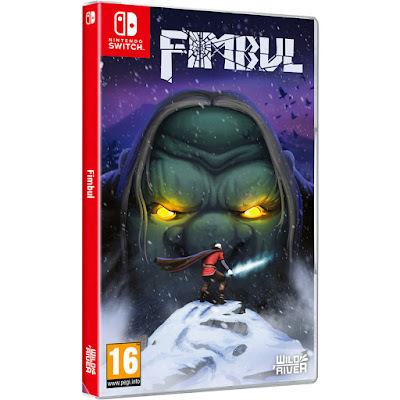 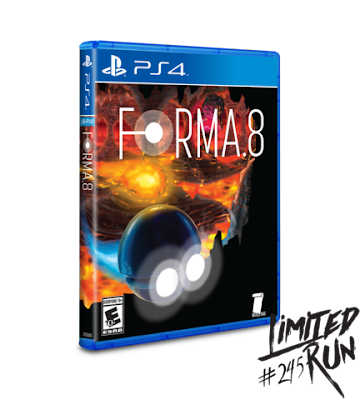 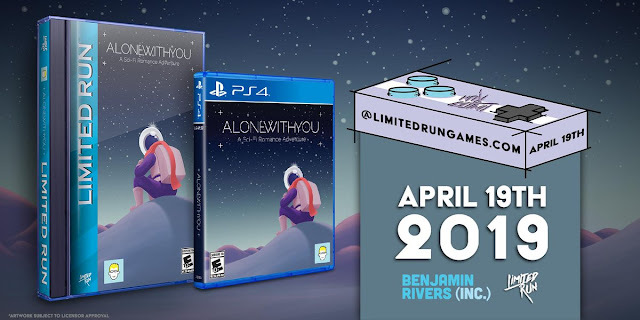 Title: FimbulRelease Date: February 28, 2019 Physical Only: EuropeAlso on: PS4Voices: No voicesTexts: English, French, German, Spanish Castilian, Italian, Dutch, Russian Spanish Latin American & Brazilian Portuguese Current Status: IN STOCKLast Availability Checking: APR 2019NOTES:This game has not been released in whole Europe and is not available at any worldwide store. We hope any of the linked stores ships to your country.